(NaturalNews) In 2007, the U.S. Congress passed the Energy Independence and Security Act which contains a subsection that bans the sale of incandescent light bulbs beginning in 2012. But the new Congress recently unveiled the Better Use of Light Bulbs Act, or H.R. 91, which would repeal this subsection and restore Americans' freedom of choice to buy the light bulbs of their choice. The idea to ban incandescent bulbs emerged from the false notion that compact fluorescent light bulbs (CFL) are better for the environment because they use less energy. But the truth of the matter is that CFLs are loaded with toxic mercury, which upon breakage or disposal pollutes the environment via seepage into groundwater, rivers and lakes, and threatens human health. 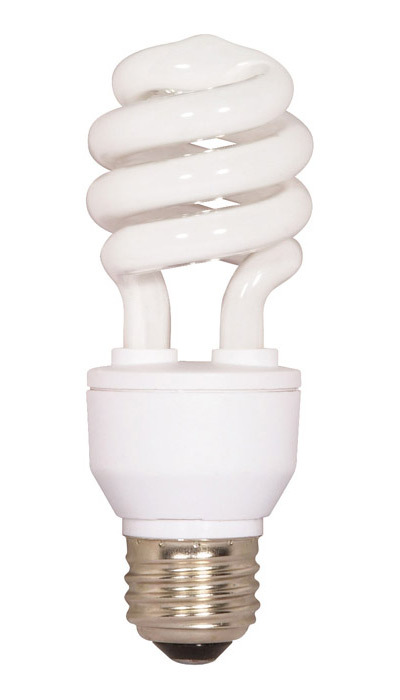 "CFLs are so toxic because of the mercury in the glass tubing that the cleanup procedure spelled out by the Environmental Protection Agency (EPA) is downright scary," wrote Phyllis Schlafly, founder and president of the Eagle Forum, in an editorial at WND. "The EPA warns that if we break a CFL, we must take the pieces to a recycling center and not launder 'clothing or bedding because mercury fragments in the clothing may contaminate the machine and/or pollute sewage'." Such a scenario hardly sounds "green". And at the same time, incandescent bulbs contain no toxic chemicals at all. But none of this stopped the Bush Administration from signing the ban into effect that year. "People don't want Congress dictating what light fixtures they can use," said Rep. Joe Barton (R-TX), one of the co-authors of the new bill. 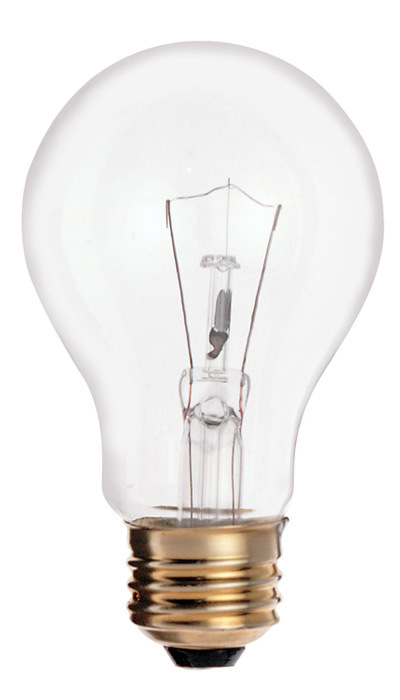 "Traditional incandescent bulbs are cheap and reliable. Alternatives, including the most common replacement Compact Fluorescent Lights or CFLs, are more expensive and health hazards -- so why force them on the American people?"